Different though their circumstances may be, they forge a strong partnership that finds Sole at his most clear-headed and sharp-tongued, spitting agit-prop anarchist heat over trapped percussion, chopped soul snippets, and classic turntable scratch. They’ve made an entire album of the stuff called Death Drive, and — lucky you — it’s now streaming below. Anticon co-founder Pedestrian makes a rare appearance for “The Janitor’s Son,” Sean Bonnette from Andrew Jackson Jihad sings on “Old Gods Ain’t Dead,” and Decomposure reprises his “Coal” role on “War.” Various foils include, but are not limited to: the Christian Right, self-satisfied liberals, the United States Mint, and Sigmund Freud. 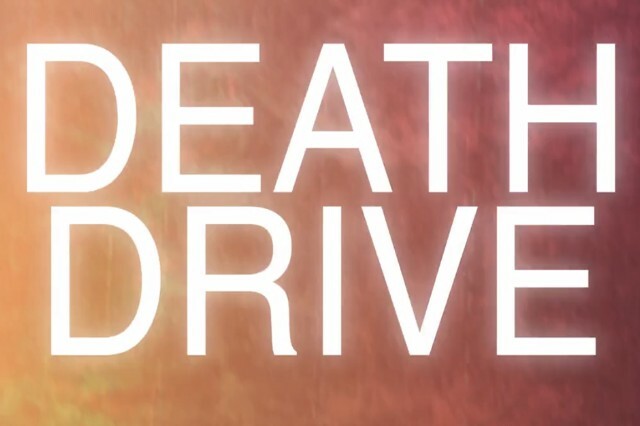 Sole & DJ Pain 1 will self-release the Indiegogo-funded Death Drive on June 10.